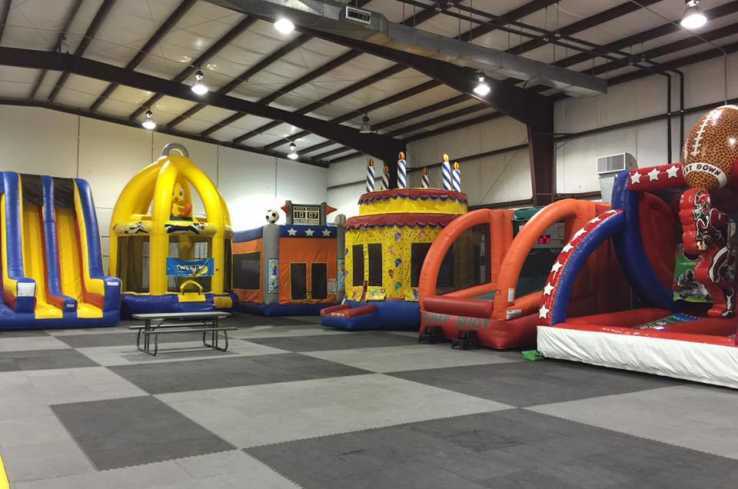 Louisiana's largest indoor inflatable playground and children's party venue. Our 17,500 sq. 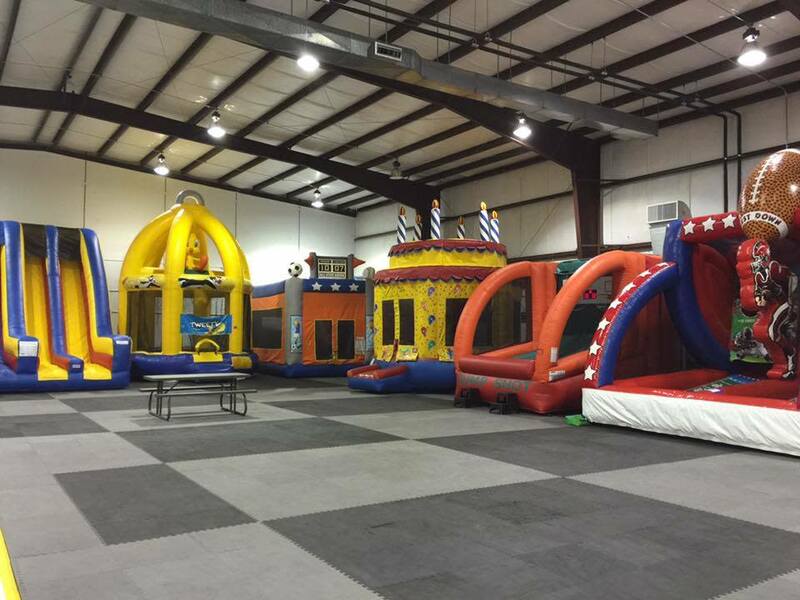 ft. arena features 20+ inflatable slides, bouncers and obstacle courses, two private party rooms and over 20 arcade games. Perfect for field trips, walk-in play, birthdays and special events. Ultra clean, award winning, and professionally managed!